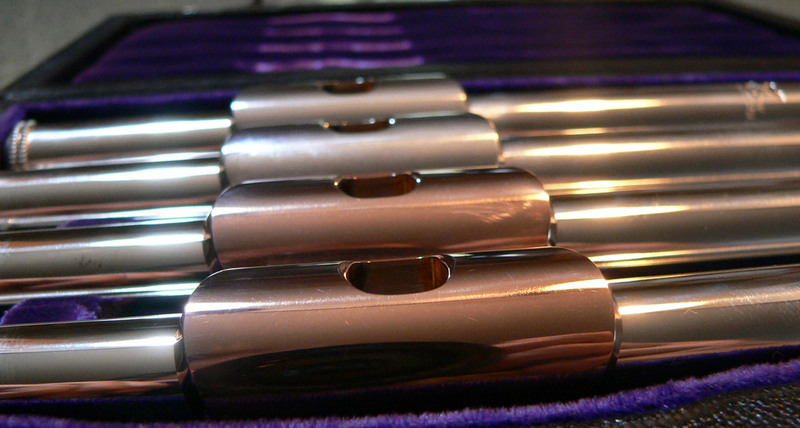 We offer handmade flute headjoints in precious metals and exotic hardwoods. Contact Sarah Hollandsworth at J.L. Smith & Co. for assistance in choosing the right headjoint from my latest collection. Please visit my Facebook page for featured photos, and leave a comment or ask a question — I’d love to hear from you. I welcome all inquiries regarding instrument repair or a special headjoint to suit your playing needs. Thanks! We recently celebrated 25 years of repair service in Annapolis, Maryland with a special offer. After restoring a magnificent Stengel boxwood flute (c. 1850) we were compelled to reproduce it as an art poster. Click here for information on how to order for your home or studio.